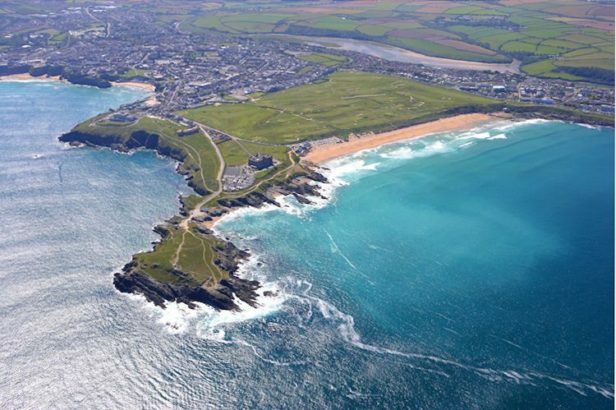 At Pure Cornwall we pride ourselves on our expertise and local knowledge, we have over 24 years experience in selling Cornish property and we are able to advise buyers and sellers with regards to all aspects and types of property throughout the County. Our expertise also lies in new development projects and second home marketing, we also focus on property investment returns for investors and holiday home owners – all complimented by our five star holiday letting and full property management services operating across the region. We act for private owners, developers, retained clients, investors and corporate companies. Our professional and friendly advice is free. Buying or selling, we look forward to hearing from you. 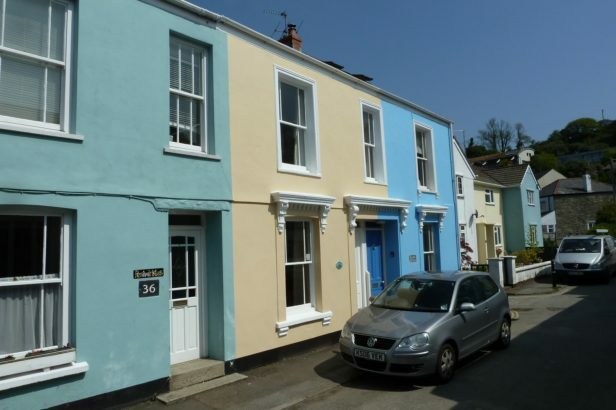 A super 3 bed character cottage just yards from the water front. Single garage off Kersey Road by separate negotiation. Ideal second home and holiday let. 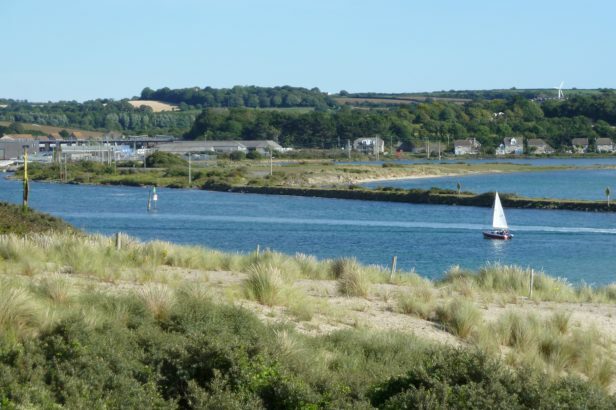 A superb two bed, two bathroom penthouse apartment with estuary views and impressive galleried second sitting room – established successful holiday let - viewing essential!